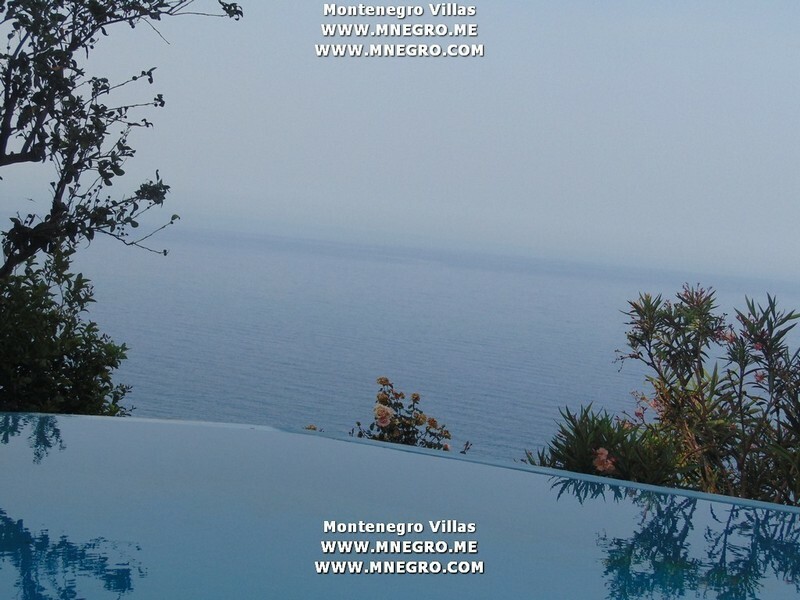 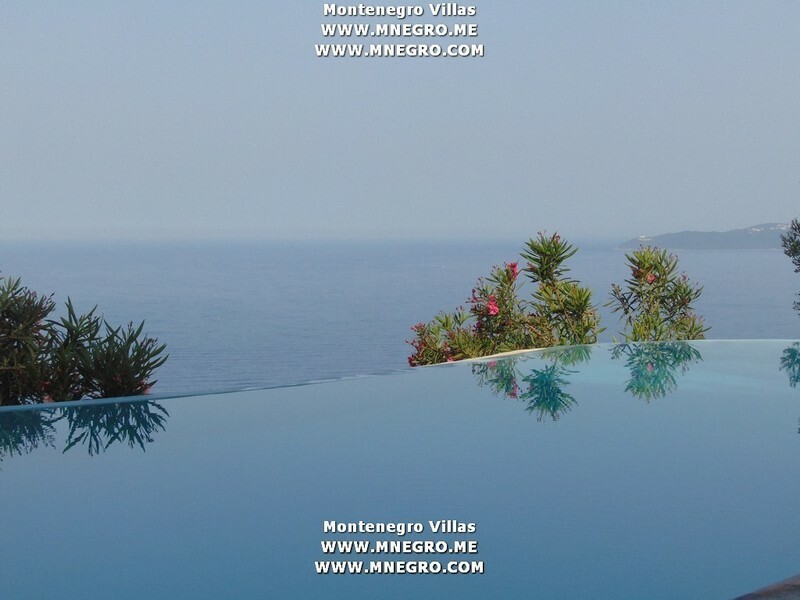 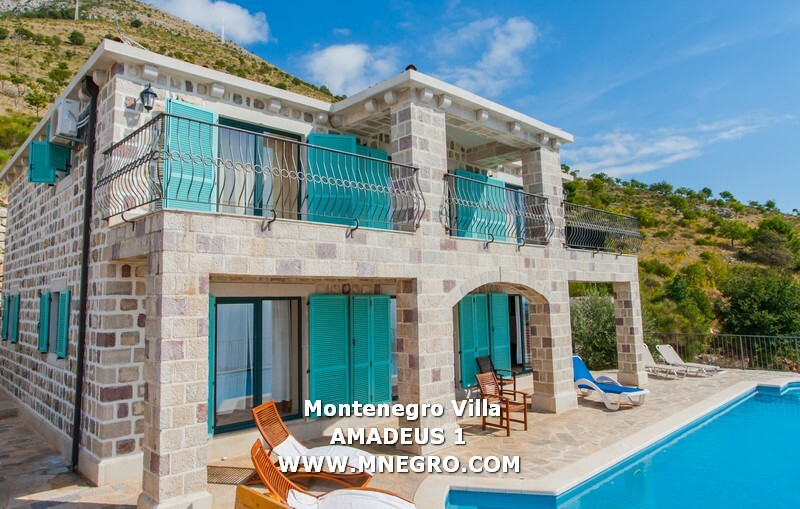 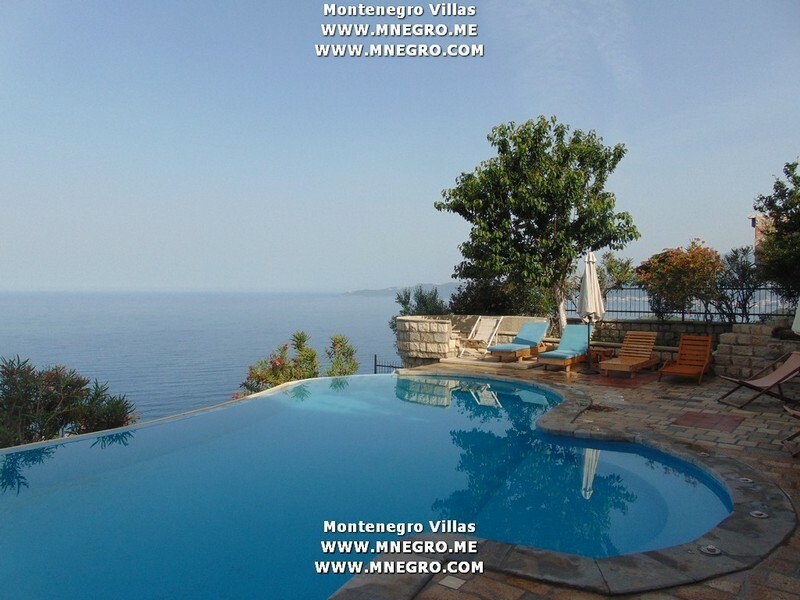 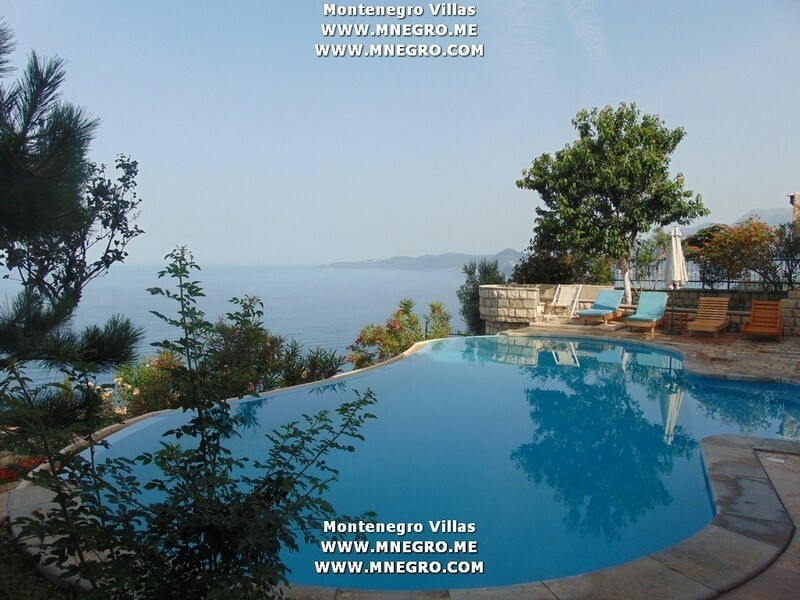 MONTENEGRO Villa AMADEUS 1 private swimming pool and + shared 3 swimming pools | MONTENEGRO Villas 2019 rental UNIQUE Vacation for You !!! 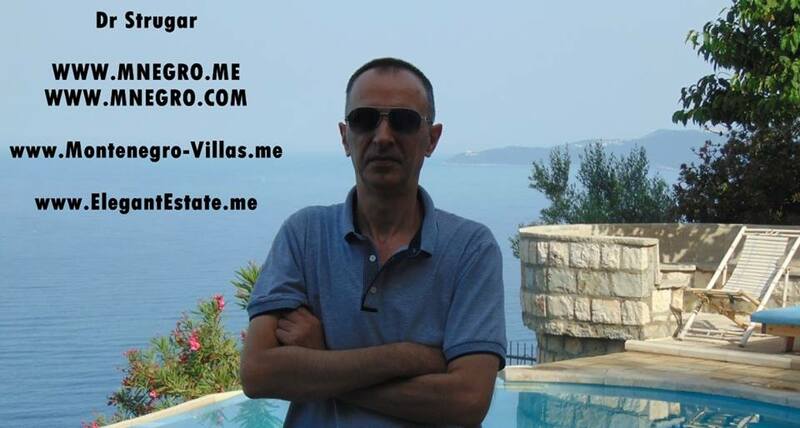 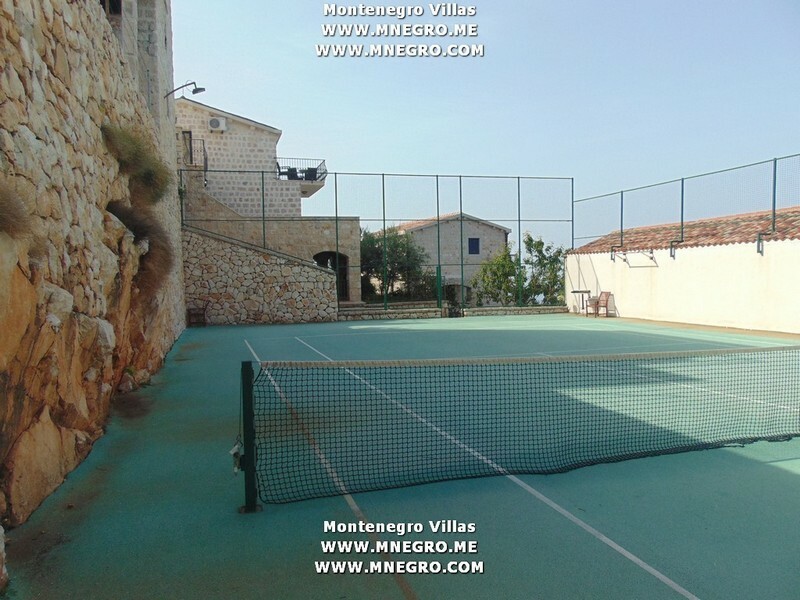 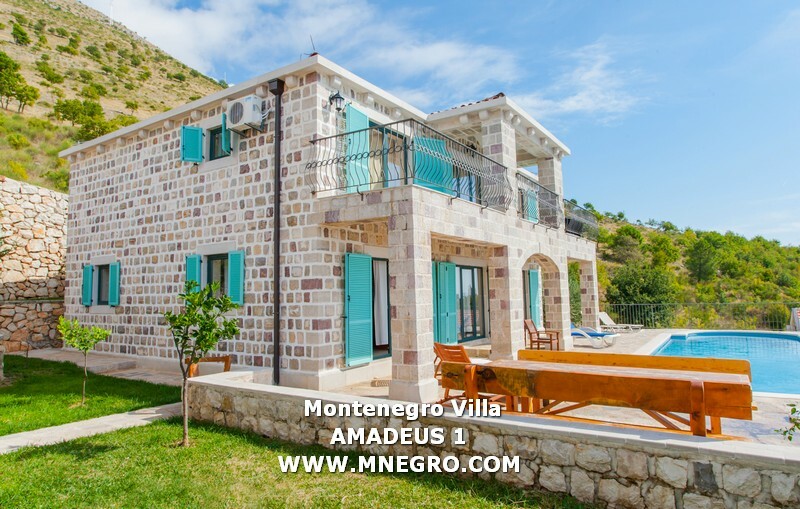 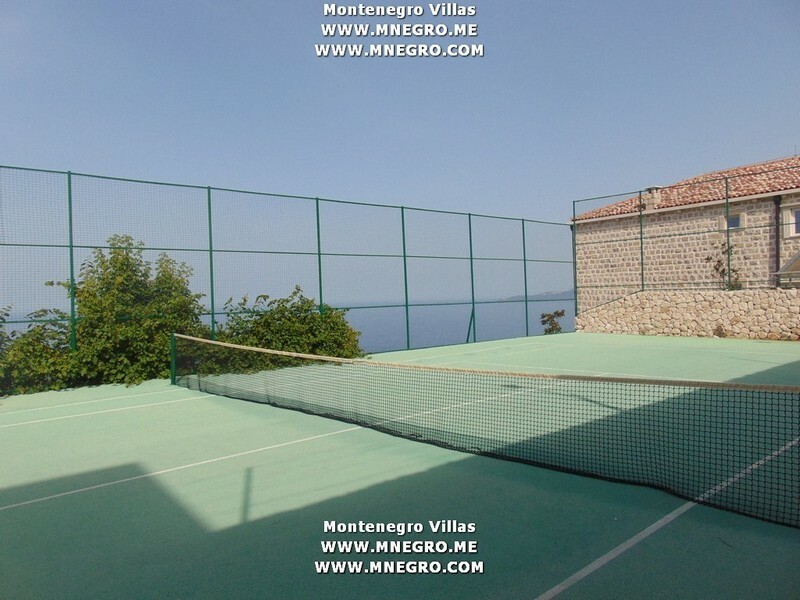 MONTENEGRO Villa AMADEUS 1 private swimming pool and + shared 3 swimming pools – MONTENEGRO Villas 2019 rental UNIQUE Vacation for You !!! 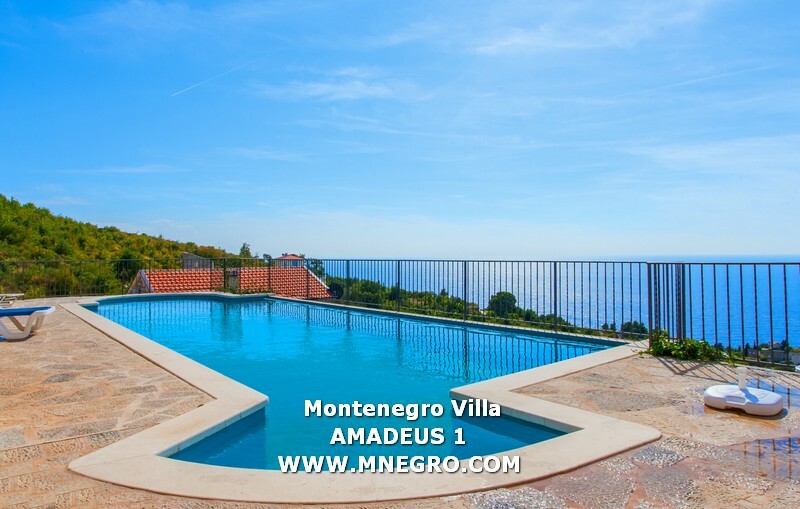 Villa AMADEUS 1 is a spacious four-bedroom villa, with a private swimming pool, parking and a nice surrounding with BBQ area. 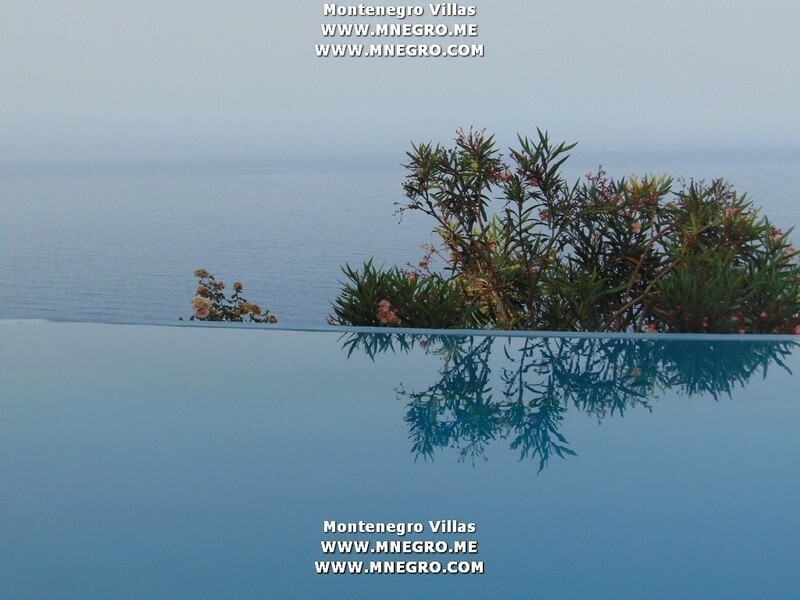 Located on the top of the complex, provides privacy and peace for all this who want to spend their holiday away from noise, crowds and everyday routines.